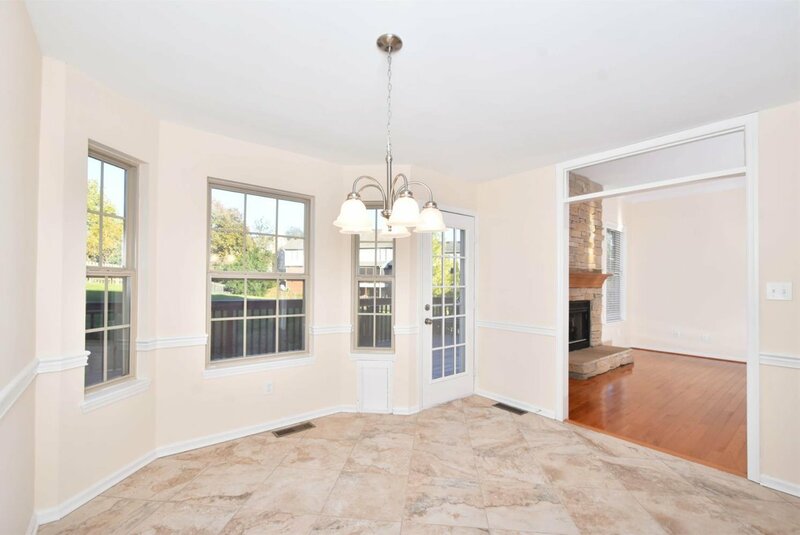 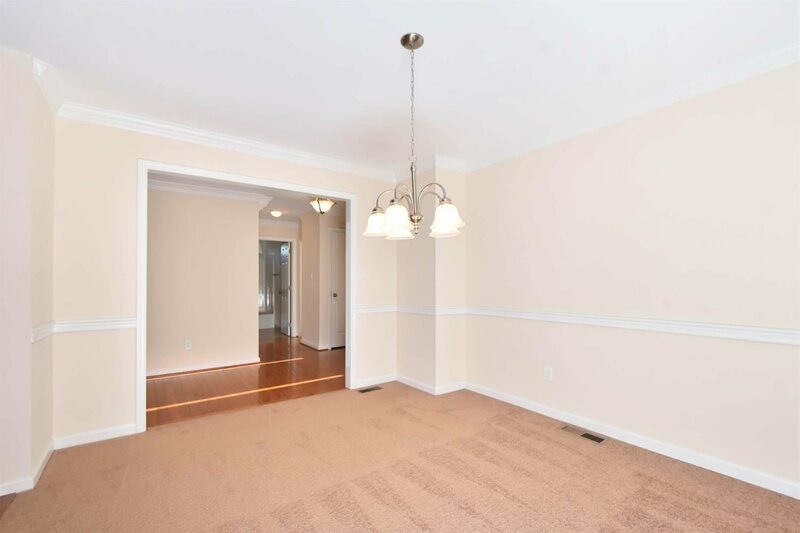 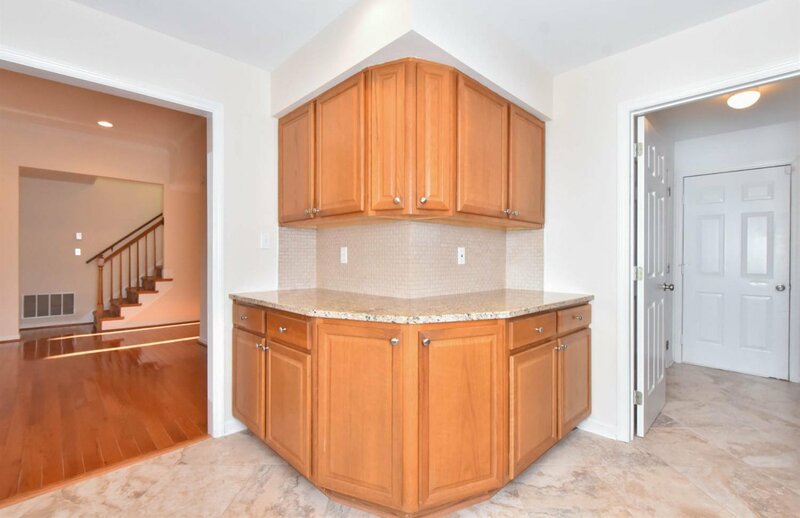 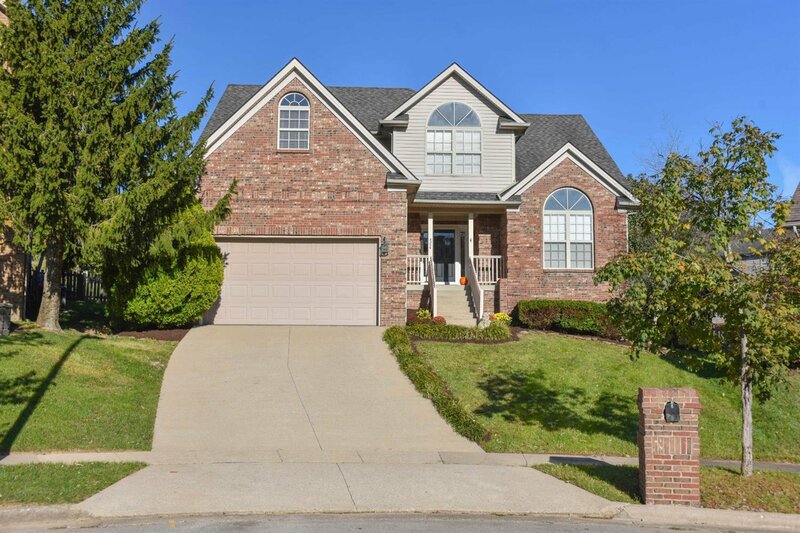 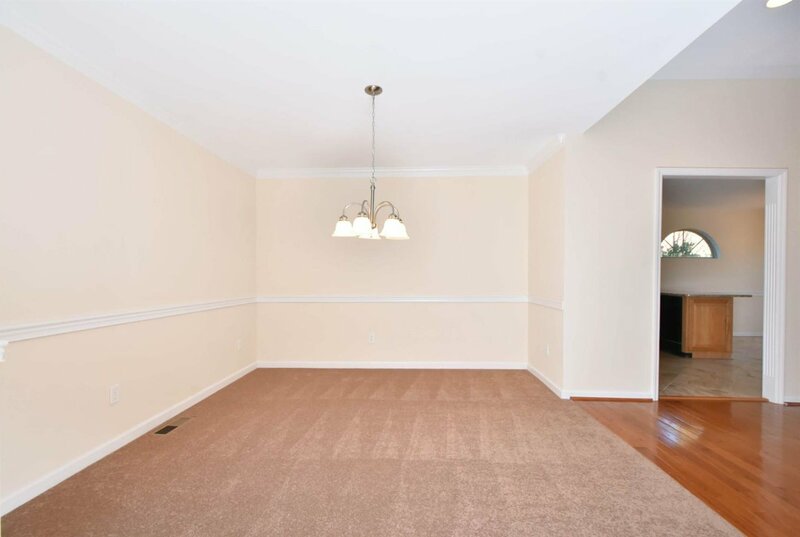 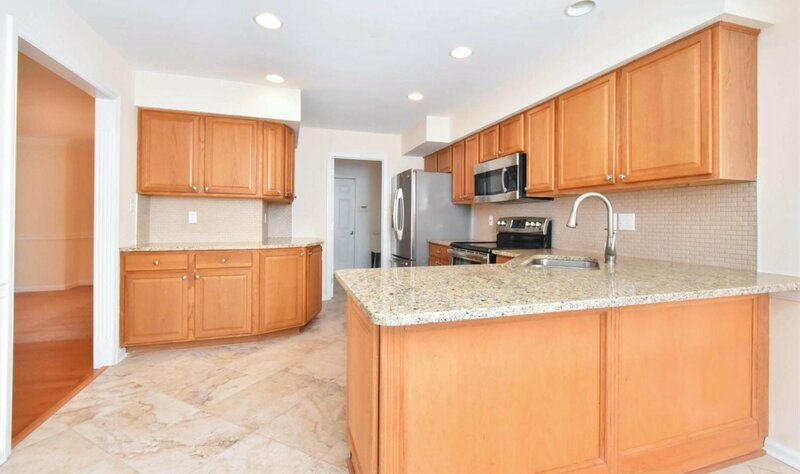 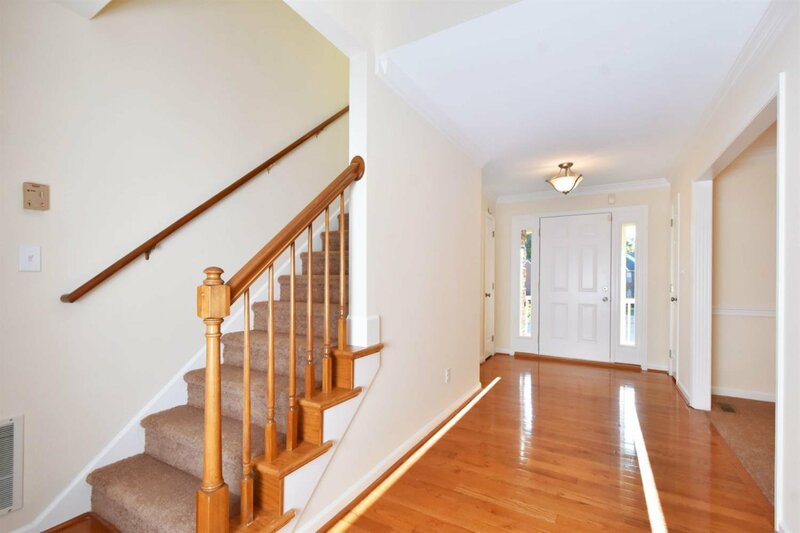 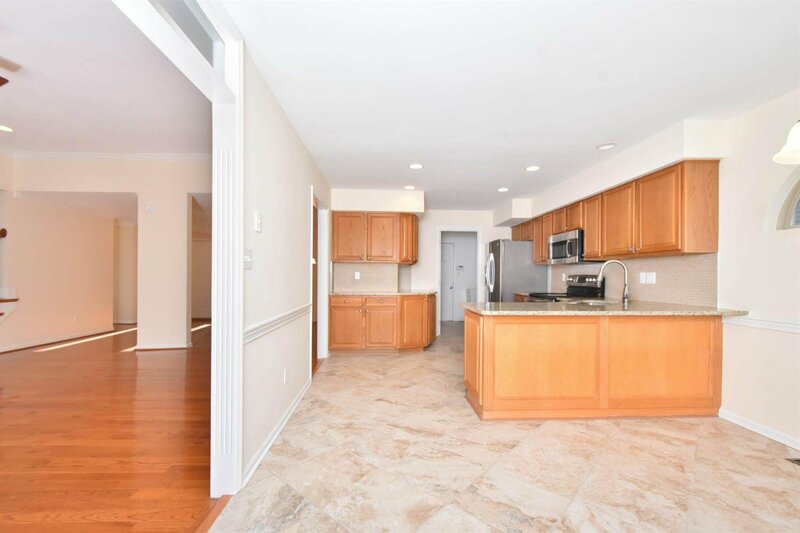 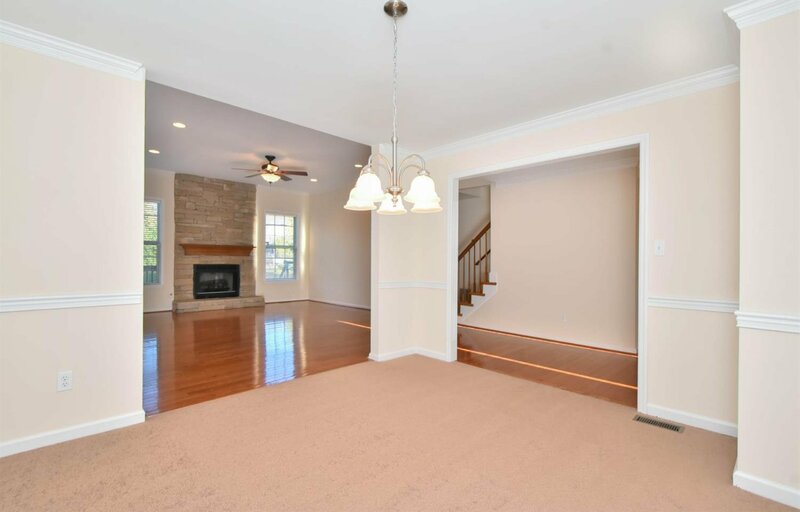 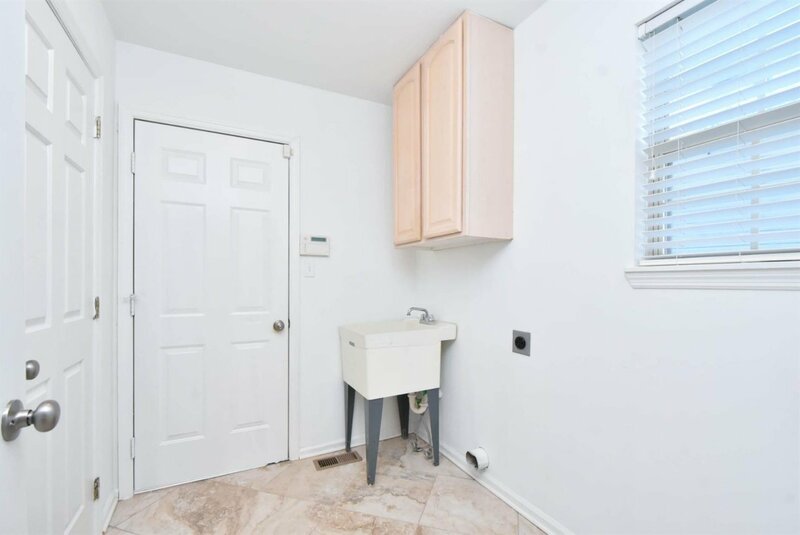 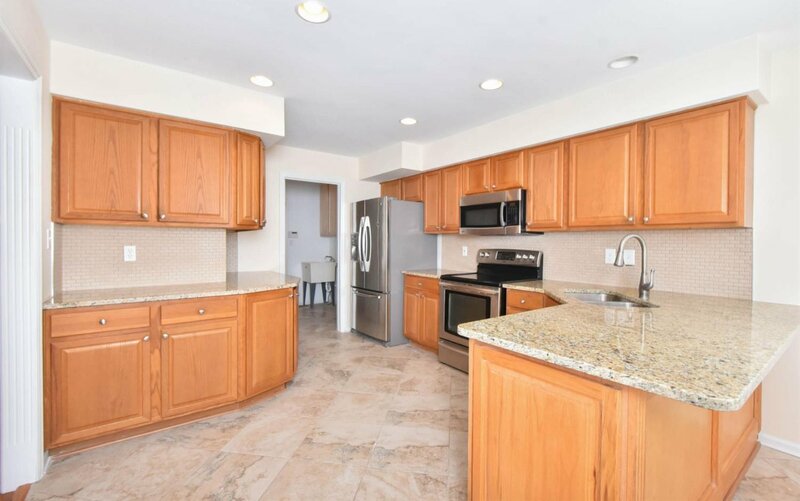 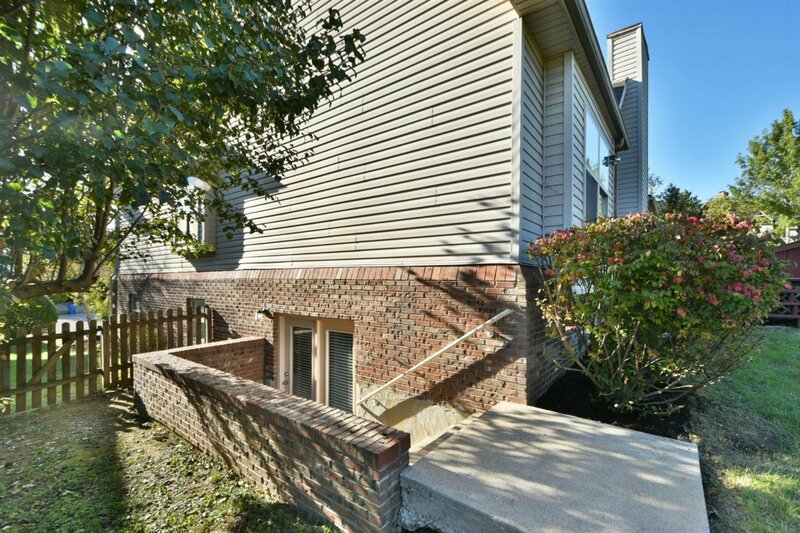 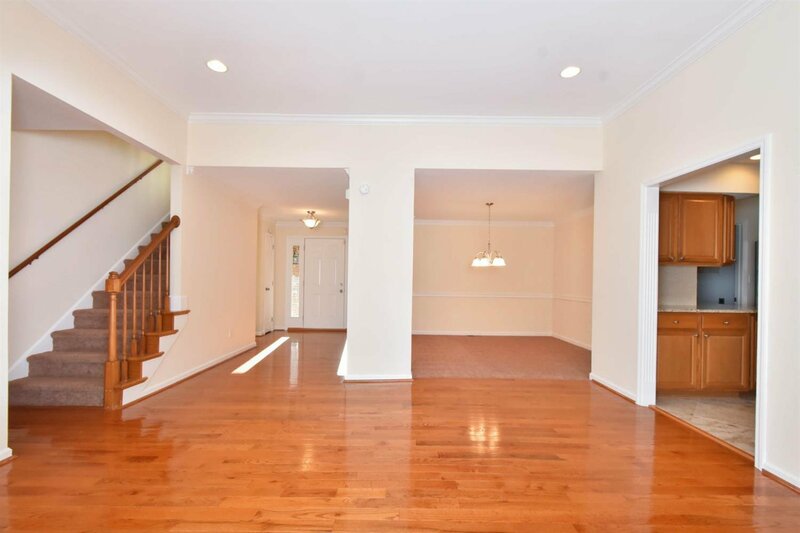 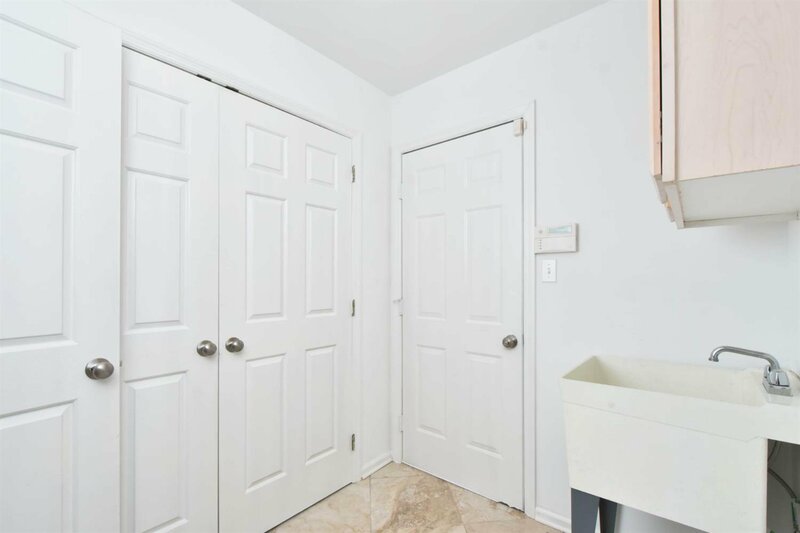 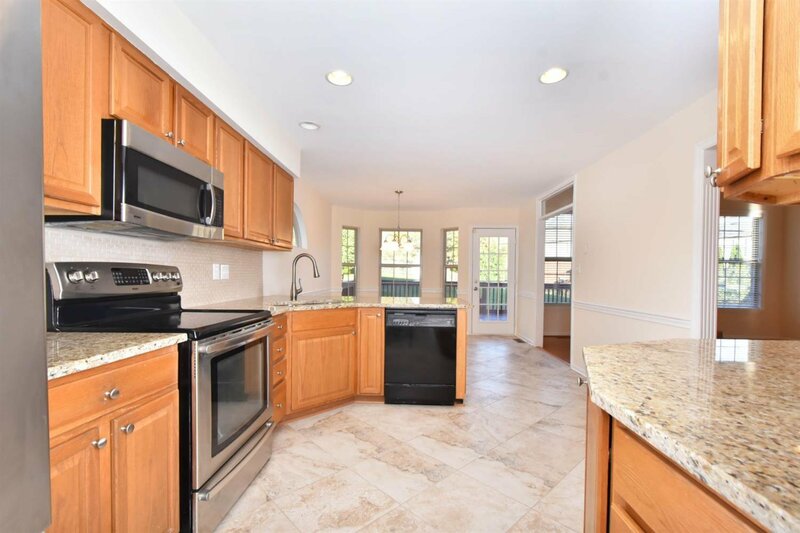 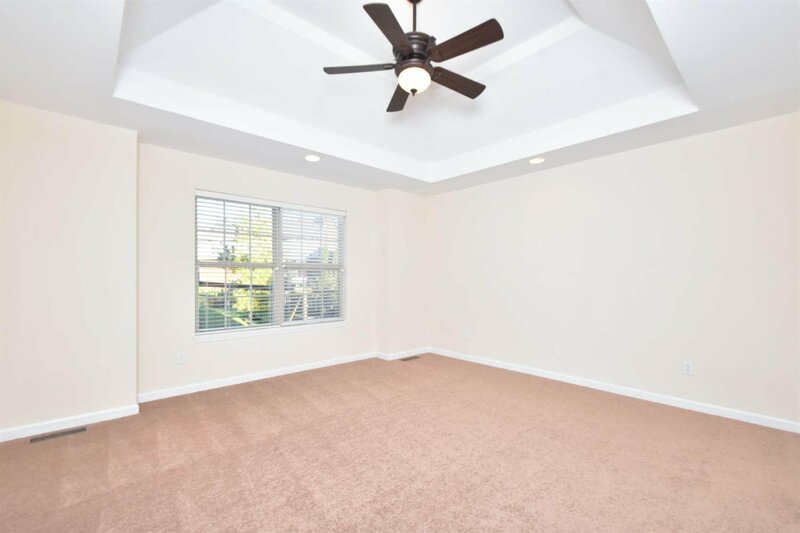 Nicely renovated spacious house in the desirable Waterford neighborhood sitting on the cul de sac, 1st floor master, walk out basement. 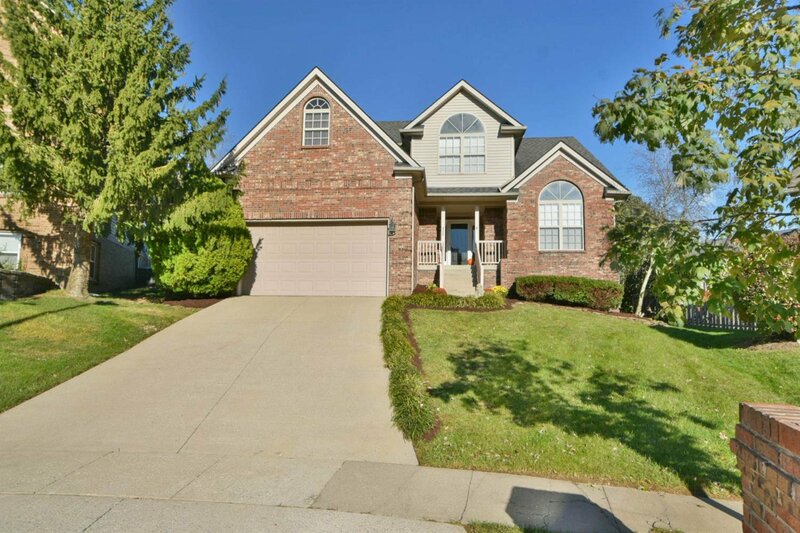 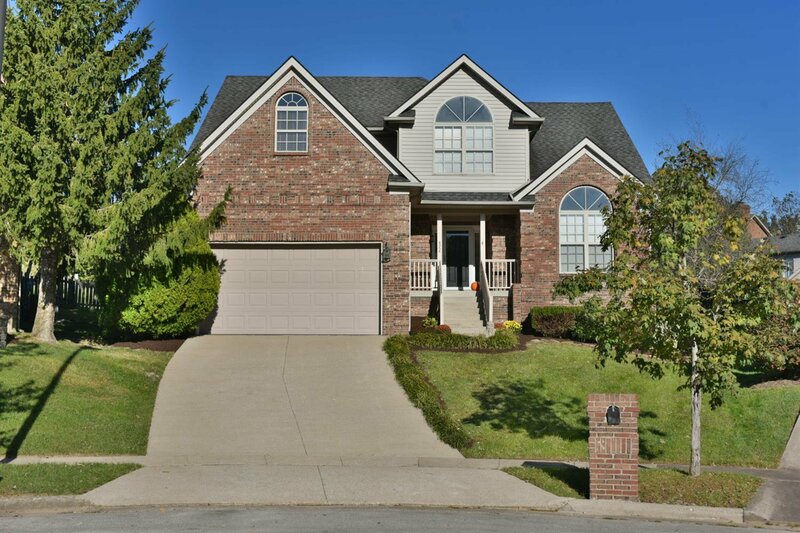 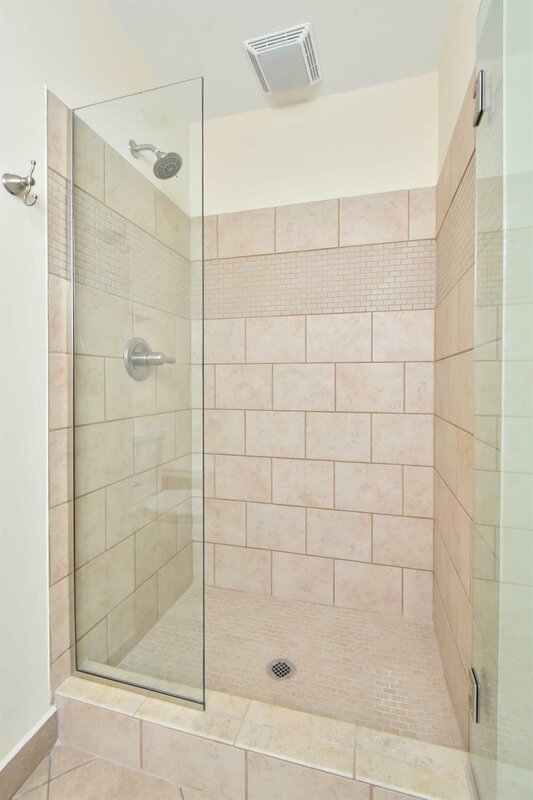 it features a first floor master suite, large bathroom with a whirlpool tub, newly tiled walk in shower and walk in closet. 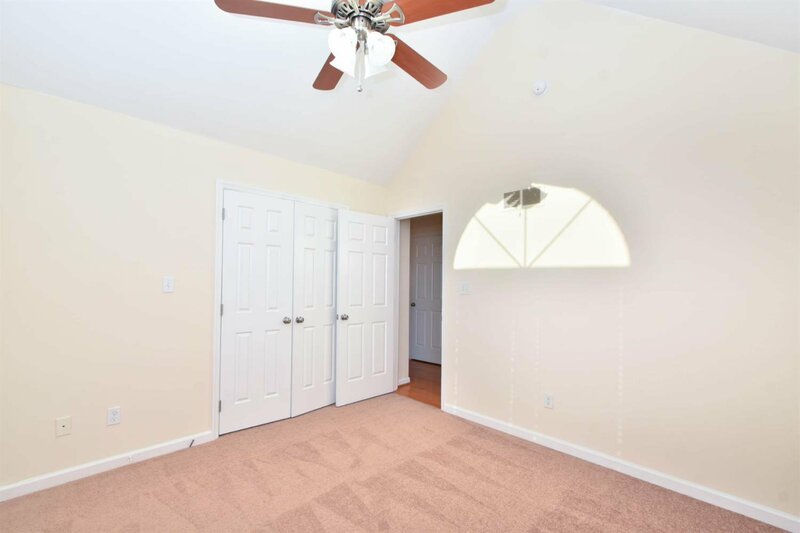 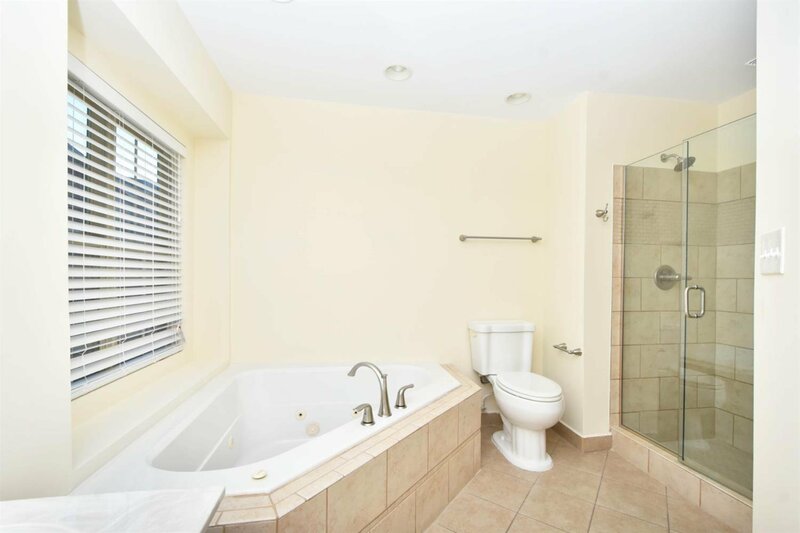 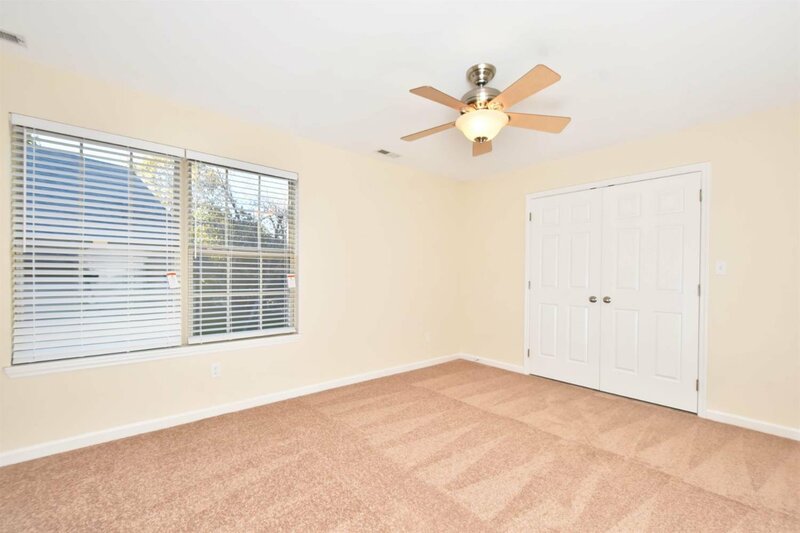 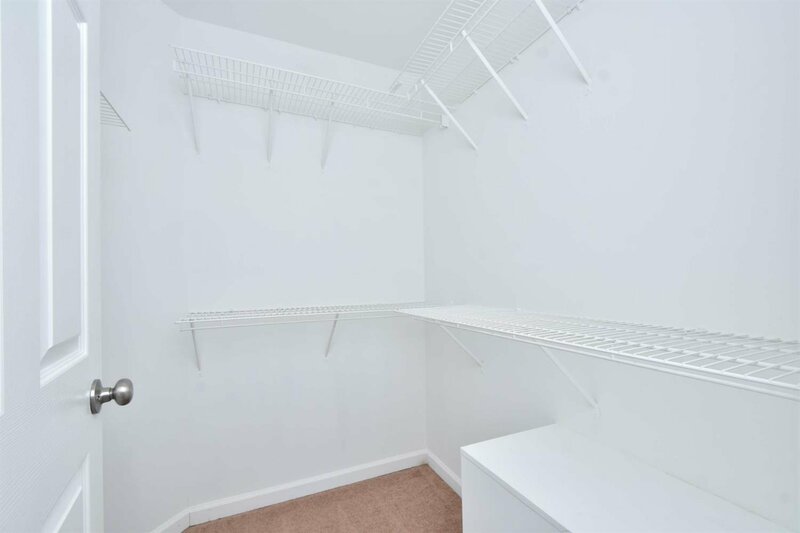 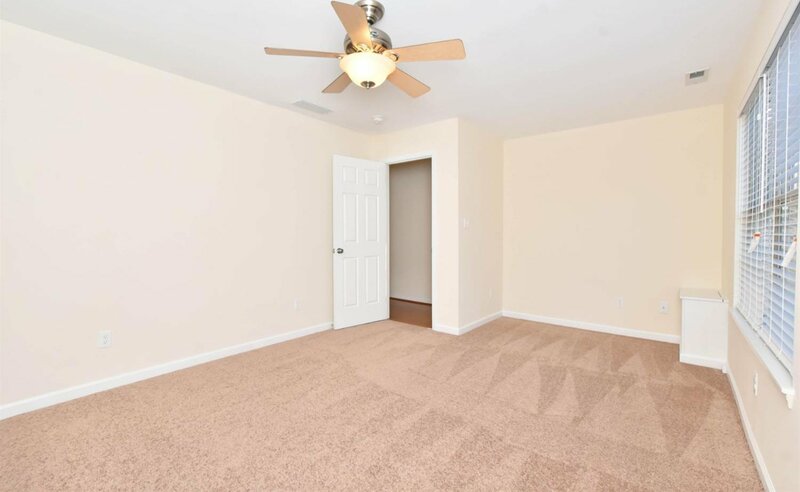 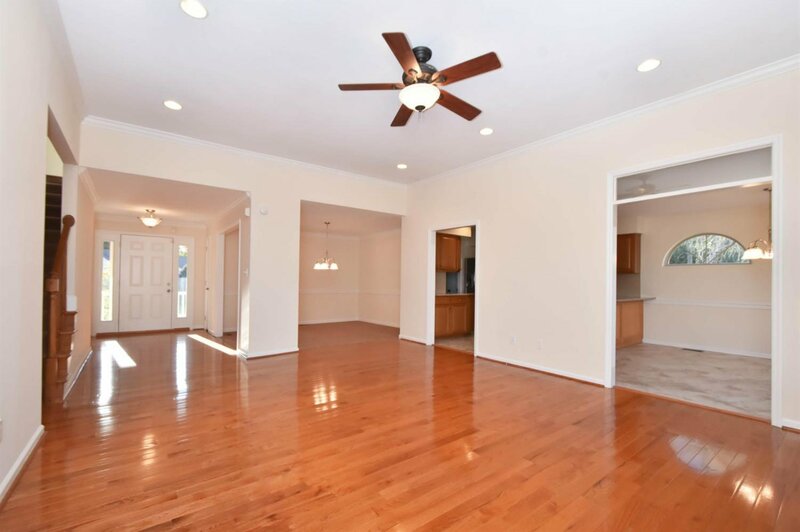 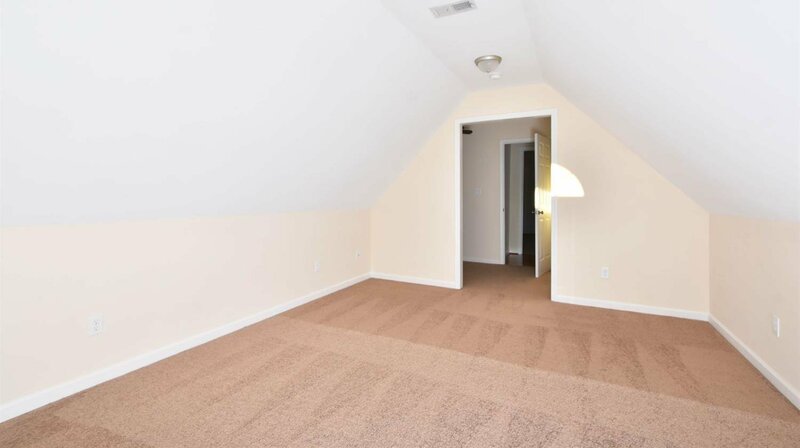 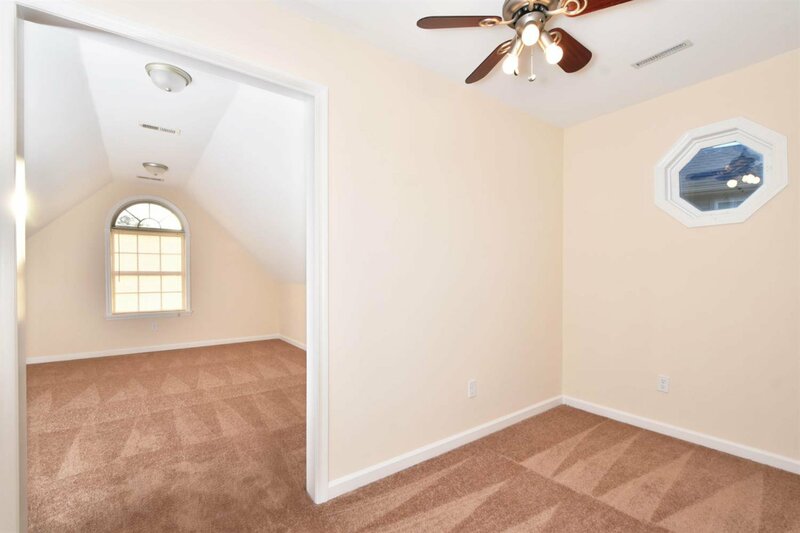 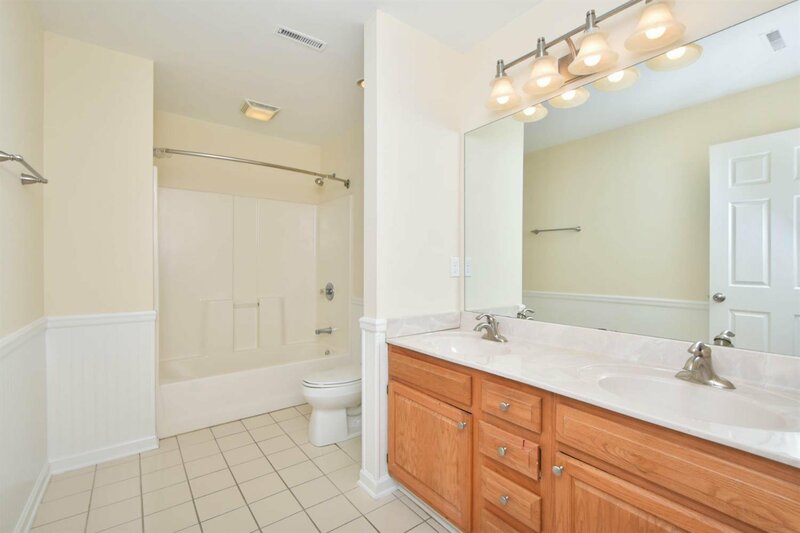 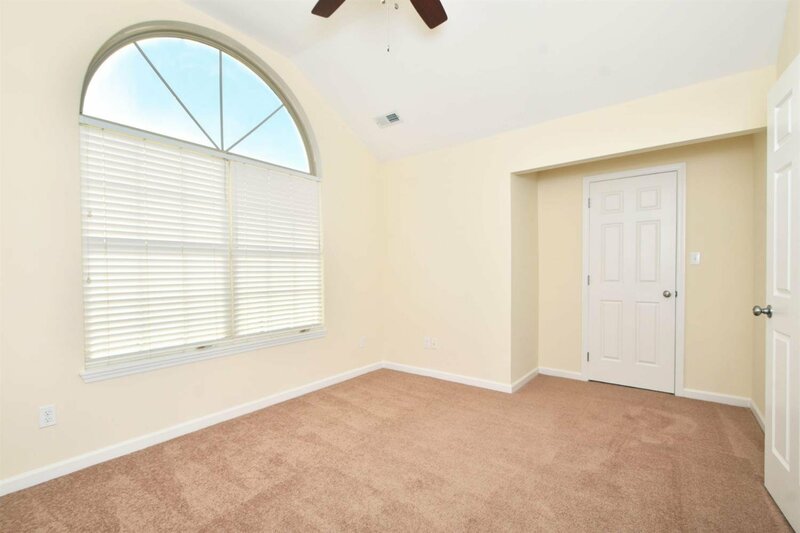 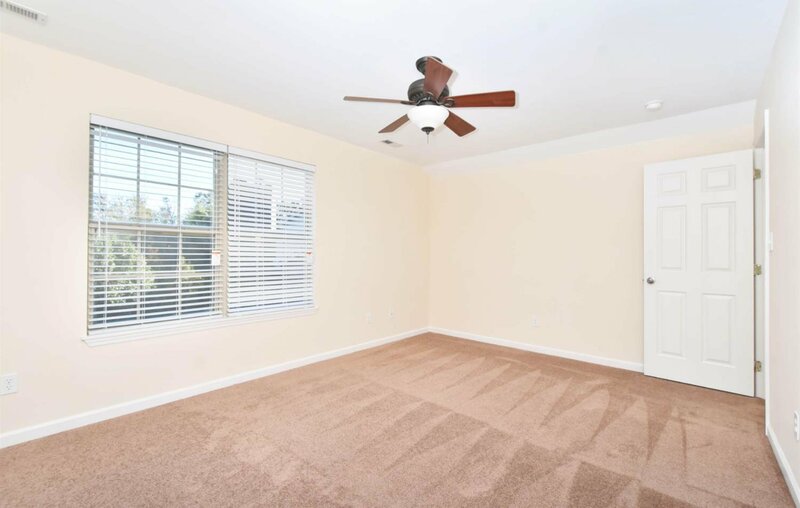 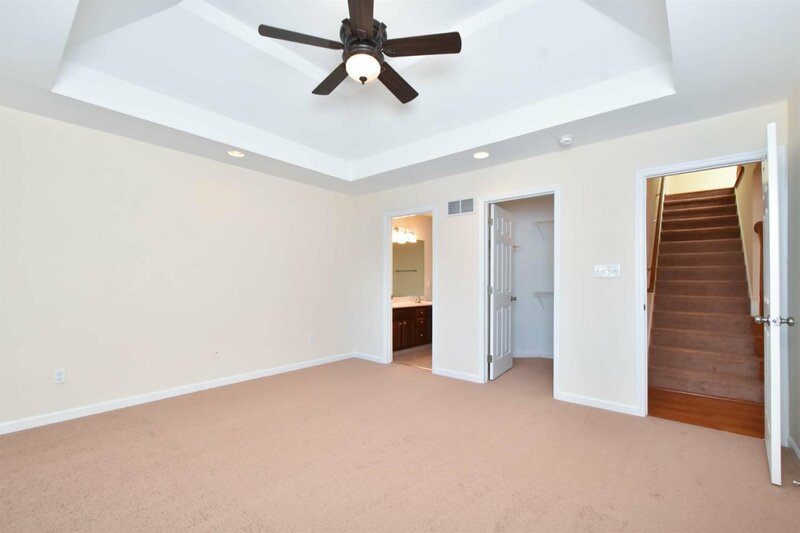 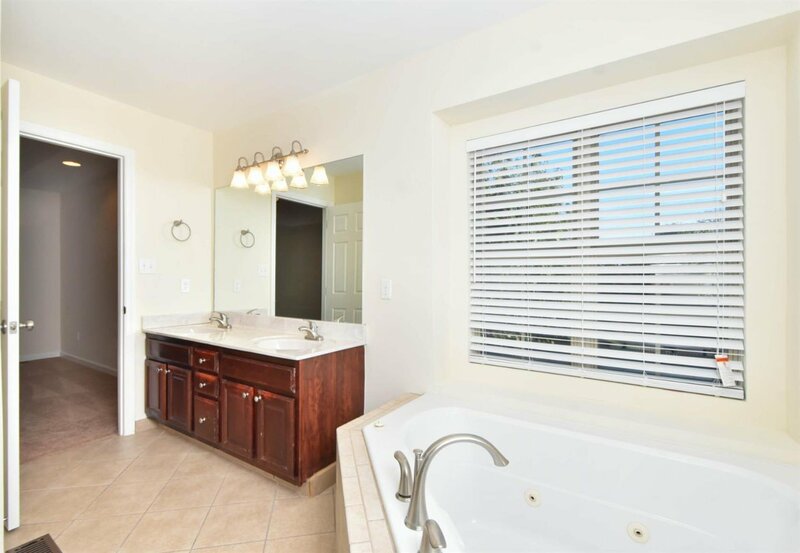 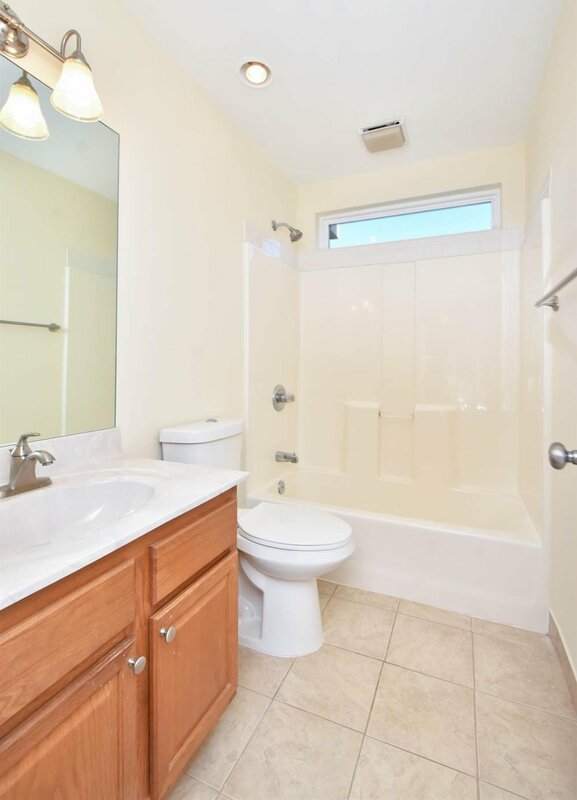 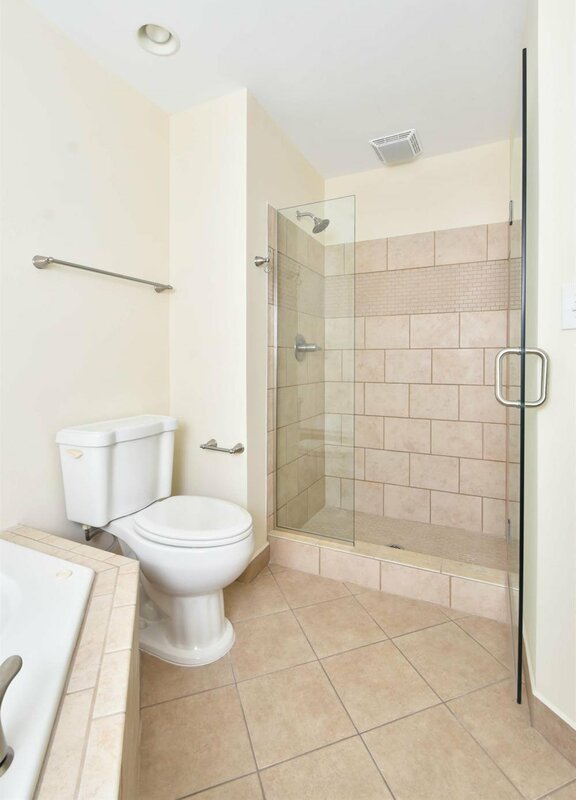 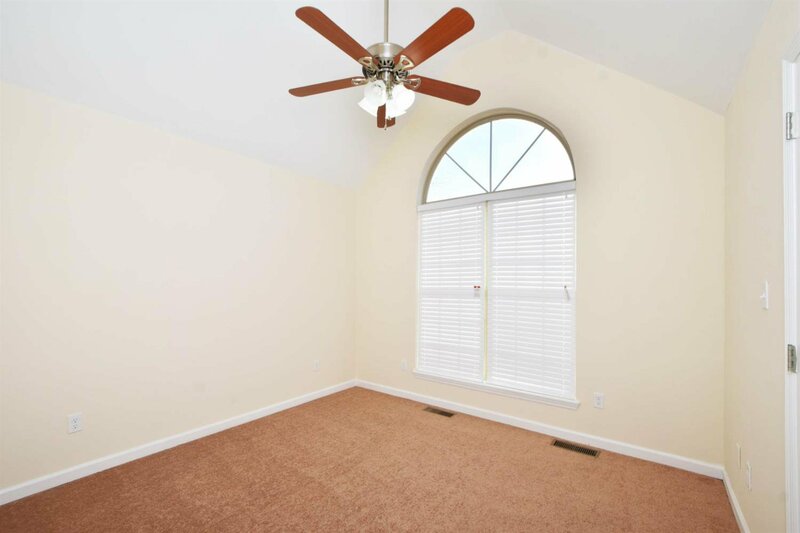 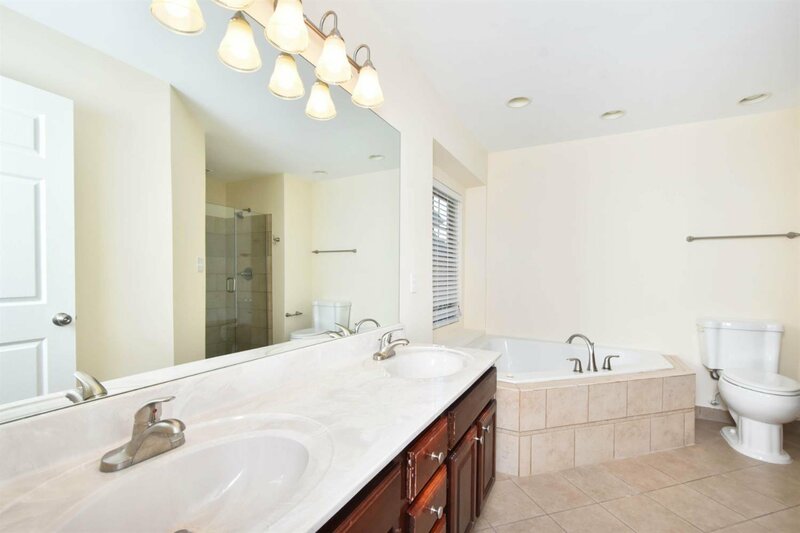 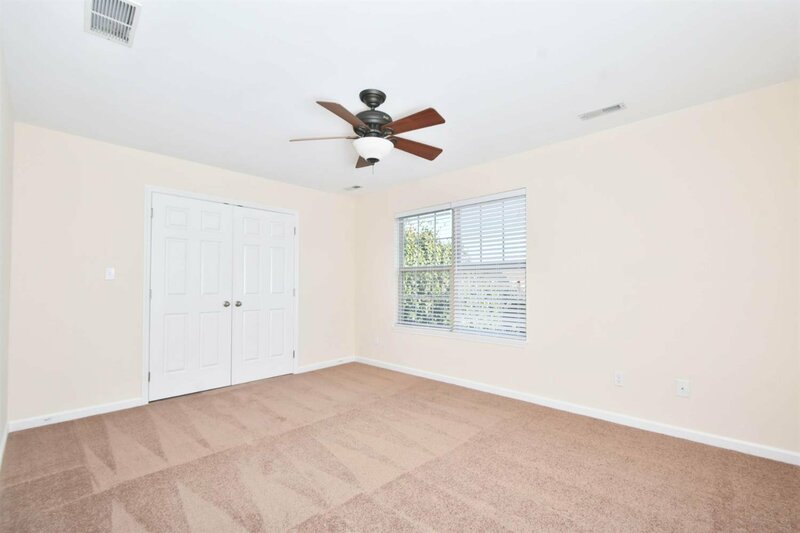 There is also an additional bedroom and full bath on the main floor. 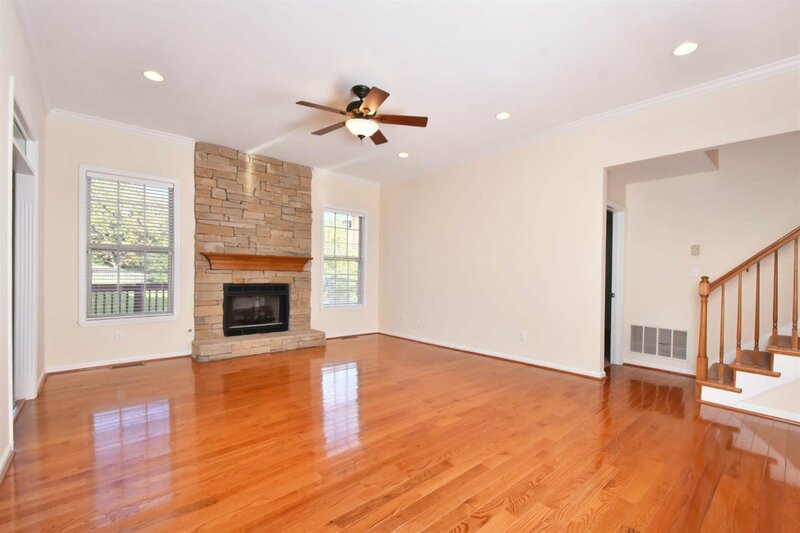 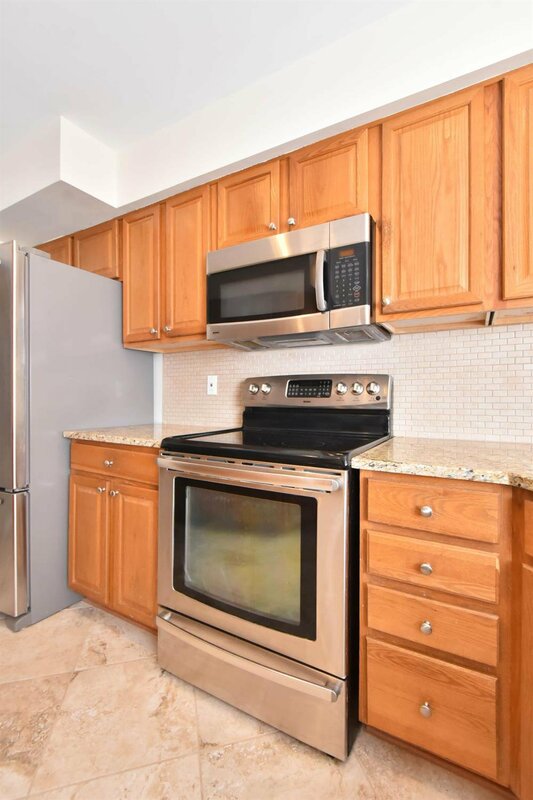 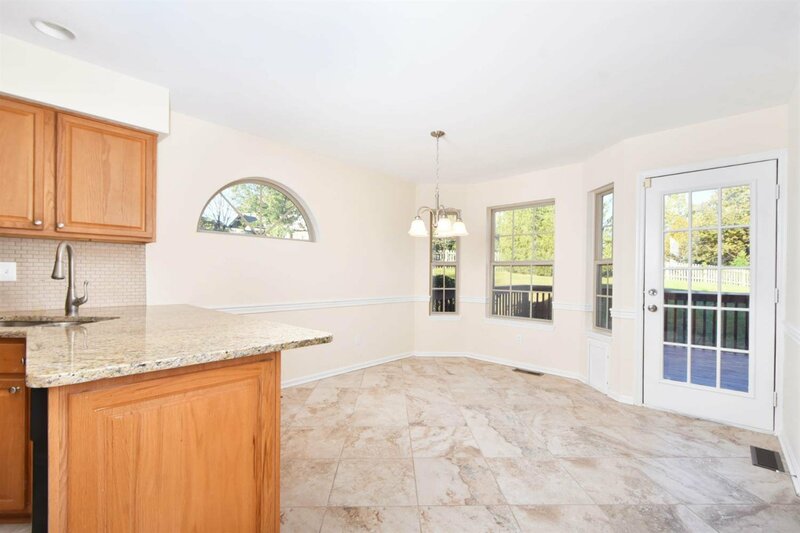 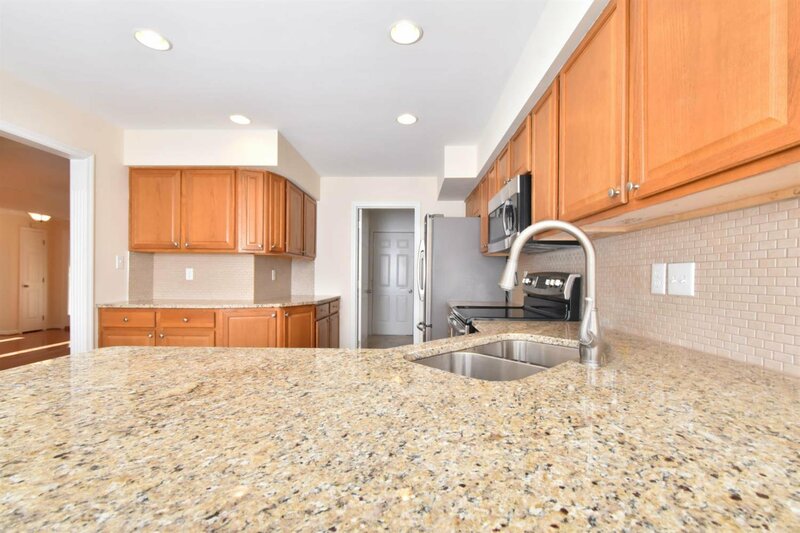 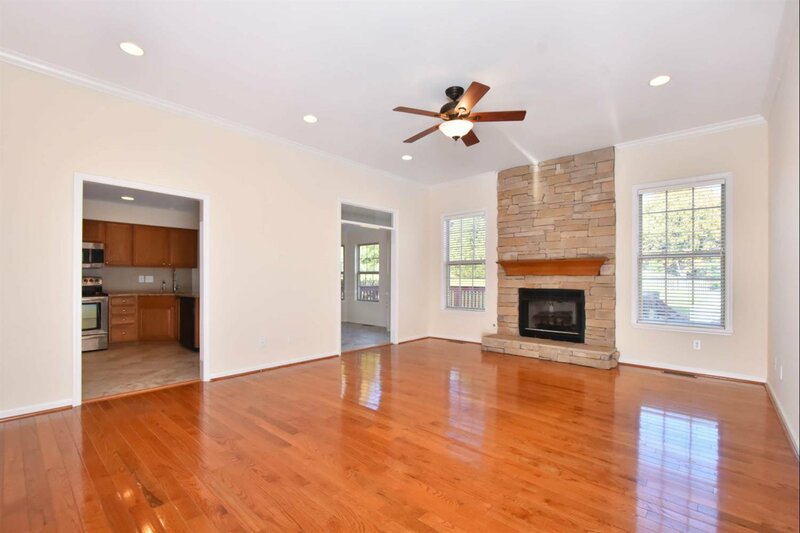 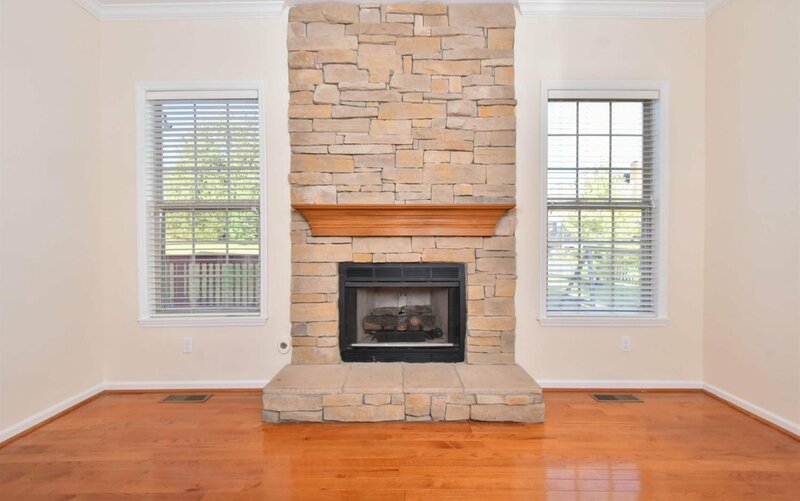 The kitchen is nicely renovated with new granite, back-splash and tile flooring, The great room has a beautiful stone fireplace with gas logs and a gas starter! 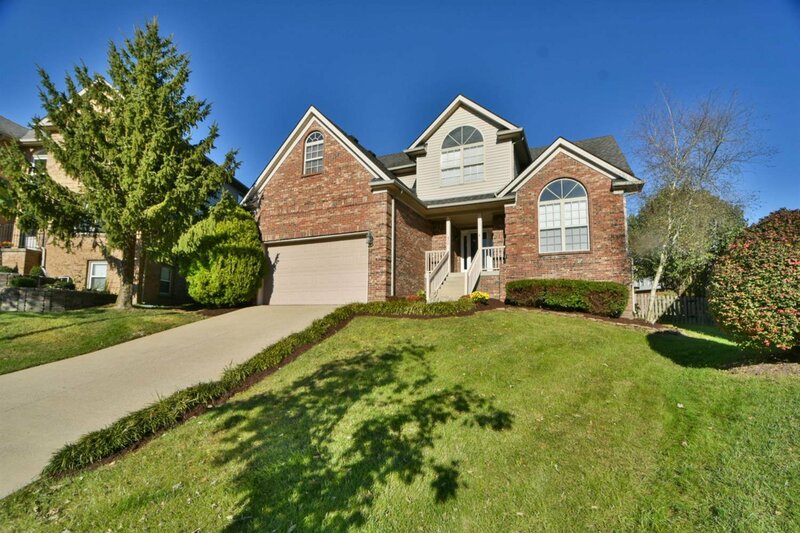 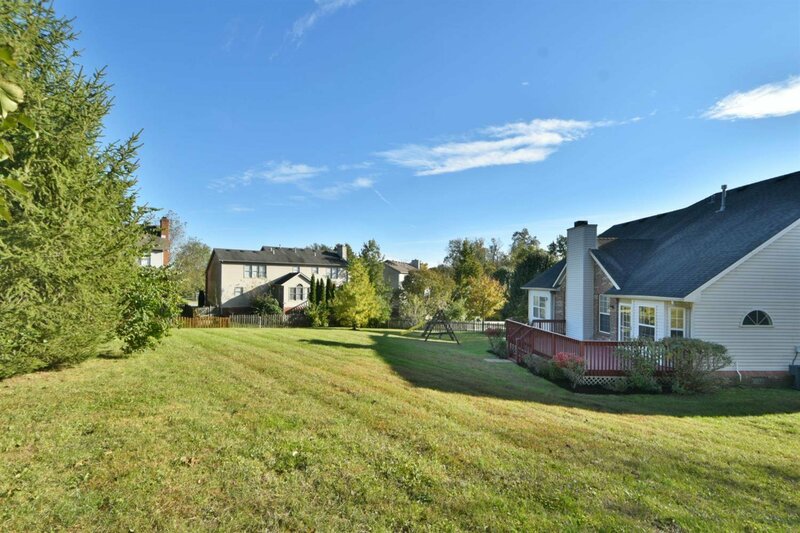 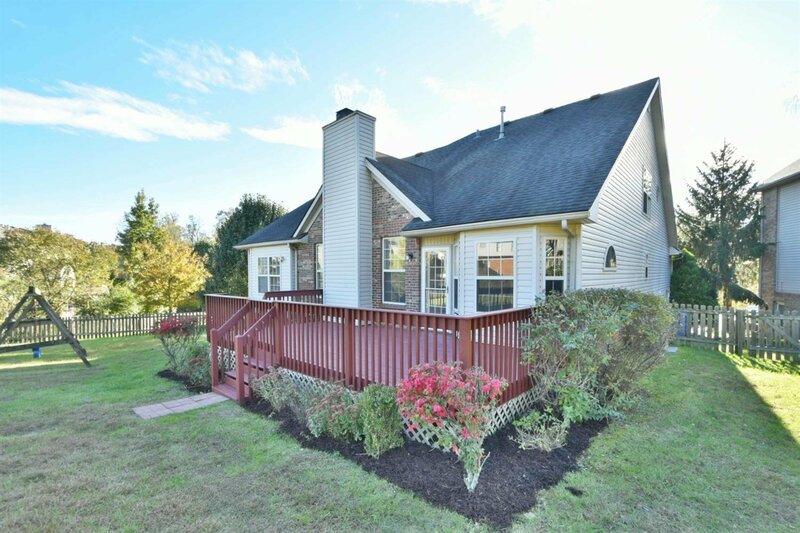 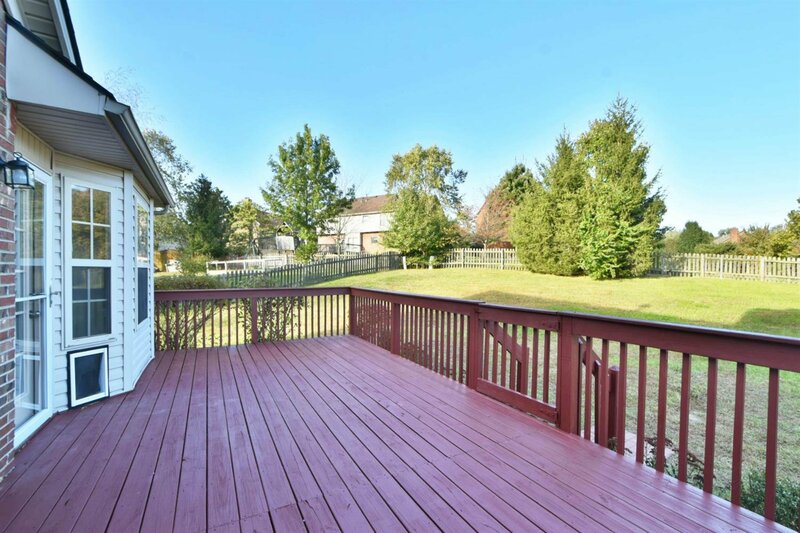 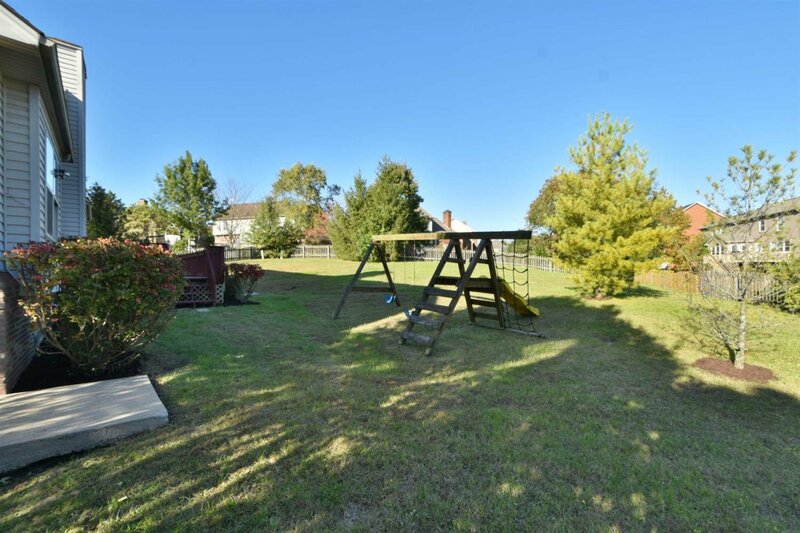 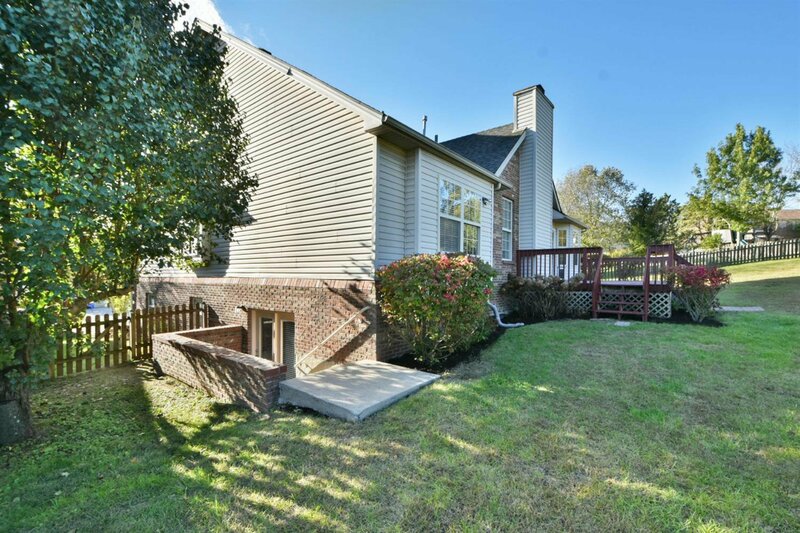 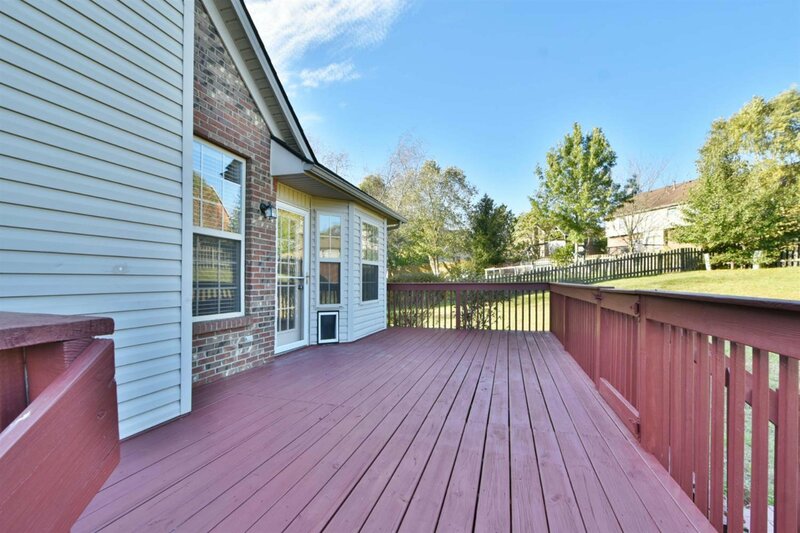 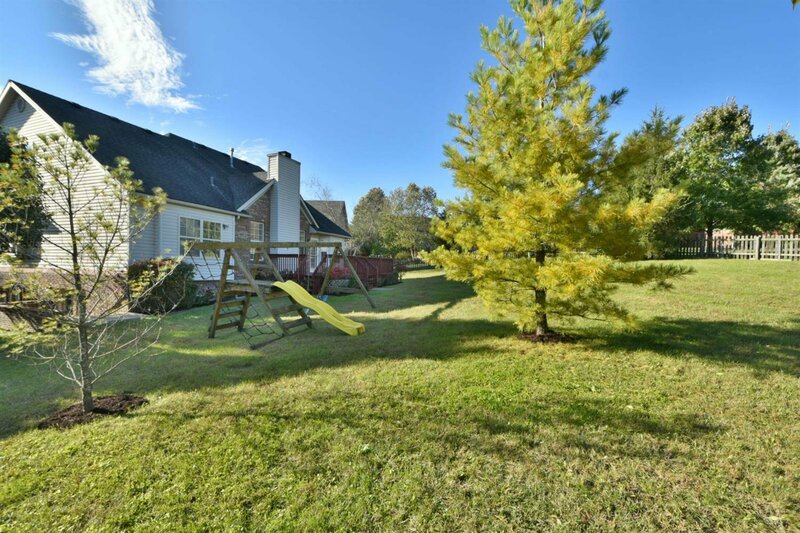 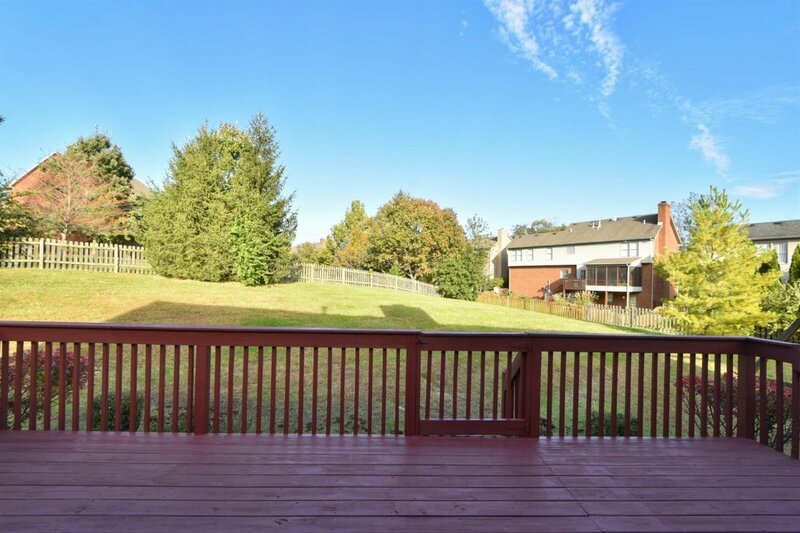 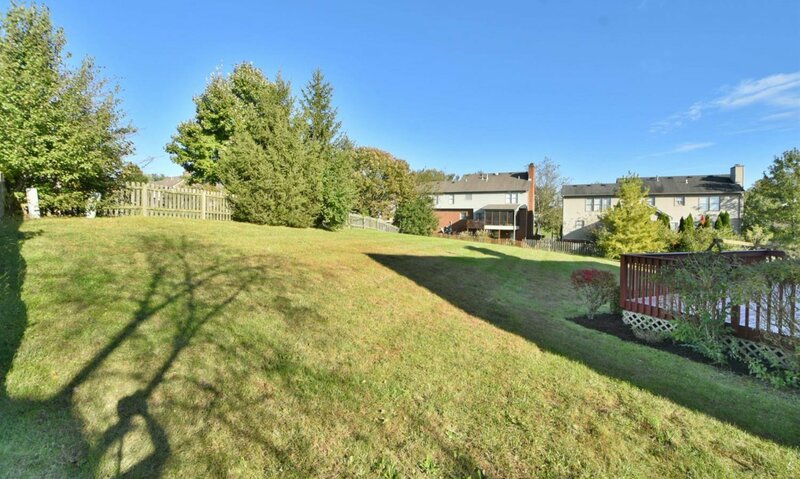 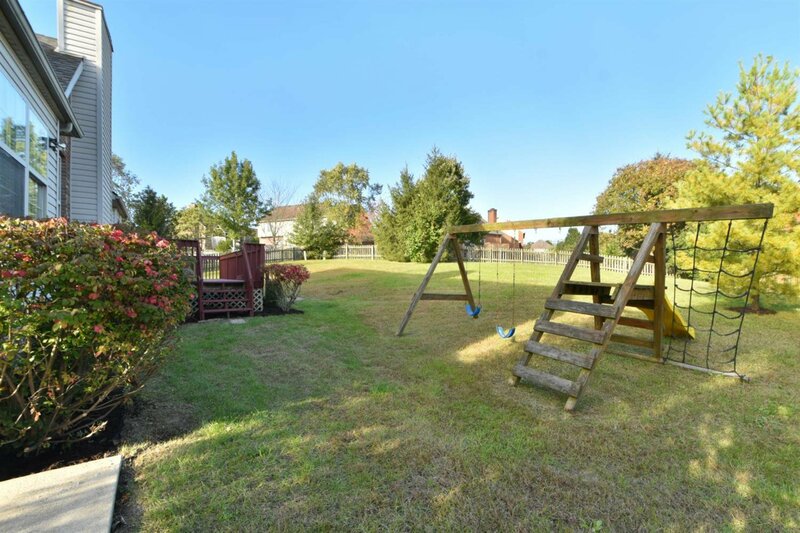 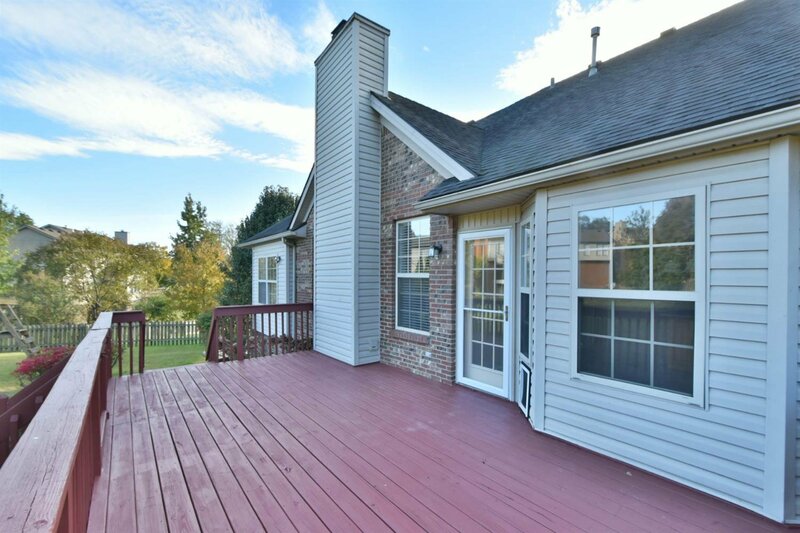 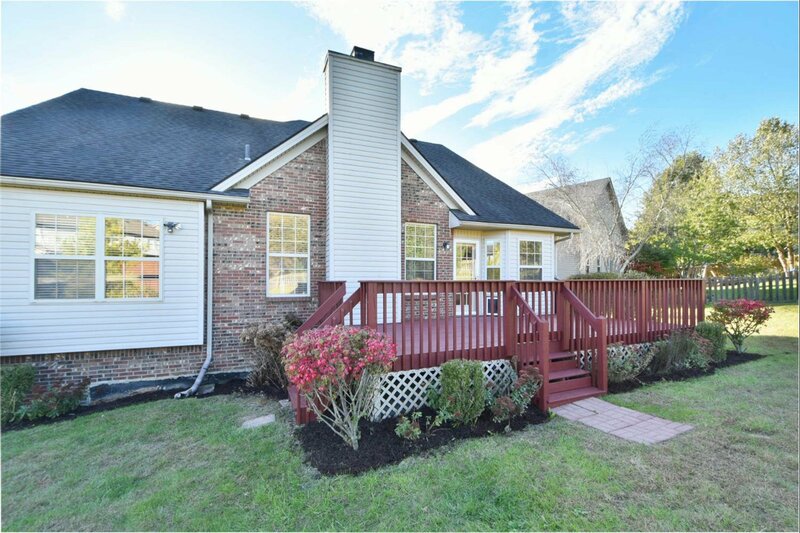 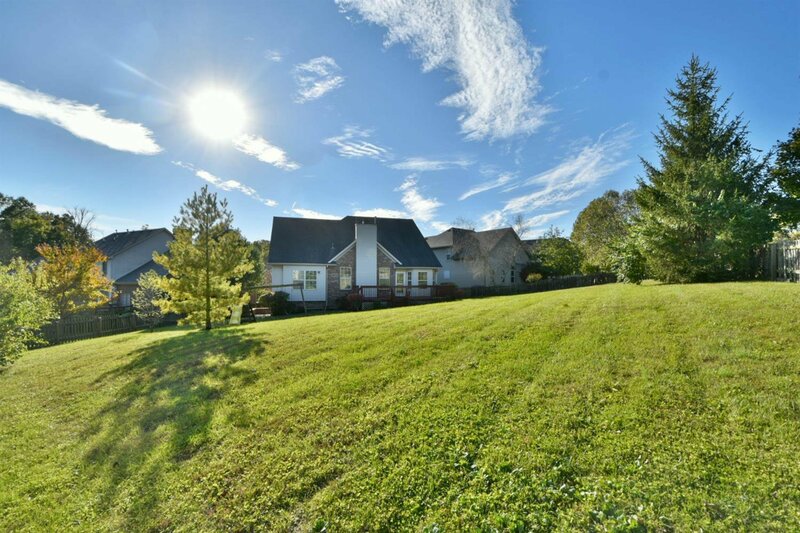 Outside features a large deck with a fenced-in backyard. 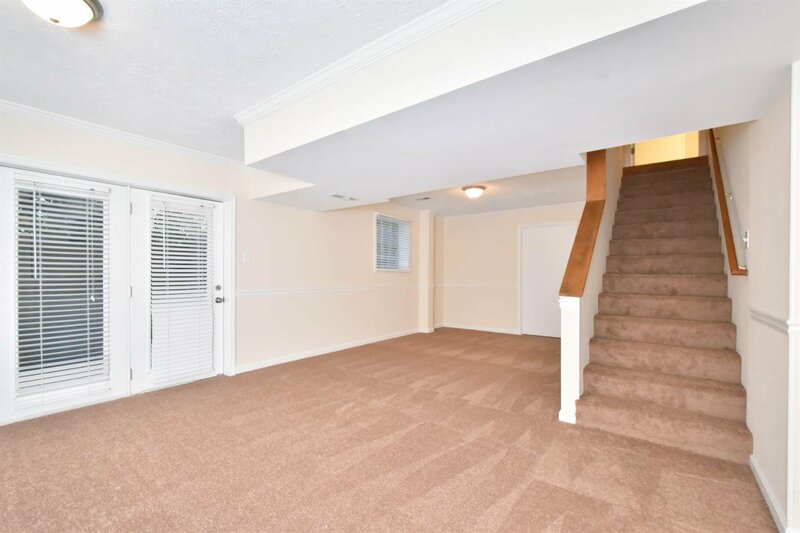 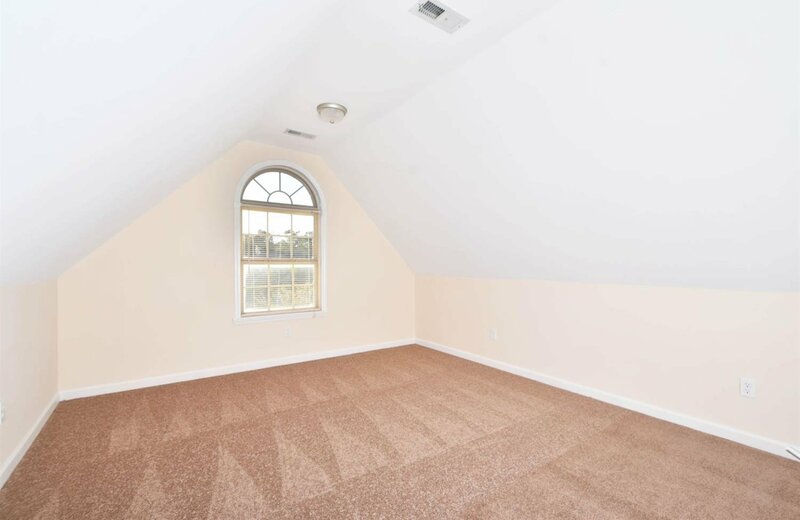 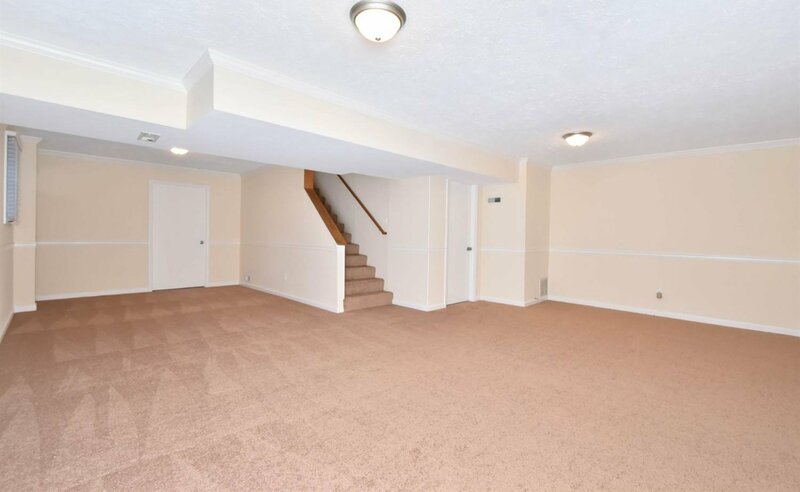 Four more bedrooms with new carpet and fresh paint at the second floor, and much more space for fun in the basement.